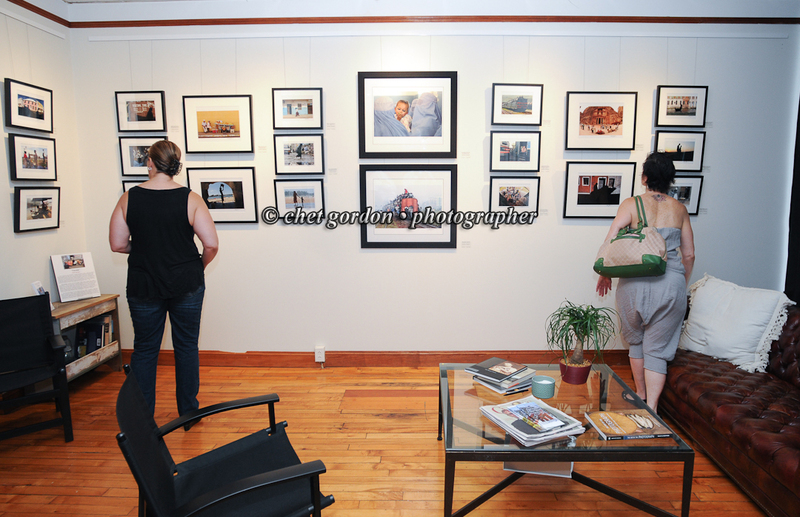 A selection of some of my longtime favorite images made all over the world are on display now thru Sept. 13th. 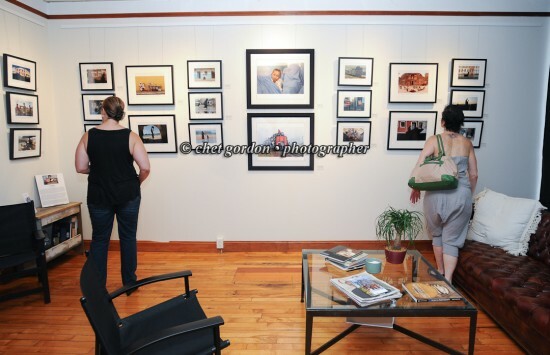 at the Green Light Gallery in Cornwall-on-Hudson, NY. I will also be presenting a morning lecture at the gallery on the work and my experiences as a working photojournalist on international assignments and for personal work aboard: Saturday, July 25th., 10AM – 12 Noon. ~ cg. This entry was posted on Sunday, July 19th, 2015 at 4:31 PM. It is filed under Personal Work: and tagged with exhibit, exhibition, gallery, travel. You can follow any responses to this entry through the RSS 2.0 feed.